E3 2013 is almost upon us. With a little over two months to go, you can almost smell the excitement in the air amongst gamers, developers and publishers alike. To kick off the major gaming event, Ubisoft will be holding its presentation on Monday 10th June - which is actually a day before E3 is scheduled to begin. Times have yet to be confirmed. 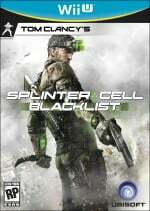 It's not known what Ubisoft will show during the briefing, but it'll most likely feature such titles as Watch_Dogs, Rayman Legends and the recently announced Tom Clancy's Splinter Cell Blacklist and Assassin's Creed IV: Black Flag - all of which are coming to Wii U. Maybe we'll find out more about that top secret "full physics related project" Ubisoft Montpellier is apparently working on. What do you make of this? Are you excited for E3? Let us know your thoughts in the comment section below. Ubisoft has faith in nintendo. Glad to see they're still a big supporter of the Wii U. Saw Watch_Dogs, Blacklist, & AC4 at PAX East. Nothing new then, but maybe they will have something at E3. I hope they bring back Mr.Caffine from 2011. Have we got dates for the big three. @Sony_70 Hopefully dates should follow for the big three, but Nintendo are usually last with their dates. Looking forward to it. I believe I liked their conference the most last year. Now that I know E3 is close (I always know June) Pikmin 3 is looking more and more like Sept. to me. Unless they announce at E3 its shipping the next day. I am super excited about E3! Really looking forward to e3. We'll get stuff about all 3 next gen systems and things will get interesting. Was I the only one who enjoyed Aisha Tyler last year for Ubisoft's E3 conference? It's going to be tough following up last year. Granted, they looked a lot better due to the big three's conferences being dreadful, but for a third party publisher to even be considered as the "best" of an entire E3 is incredible. @rjejr Man, if Pikmin 3 doesn't come by June, there's going to be a piece of my love and trust in Nintendo that is permanently damaged. 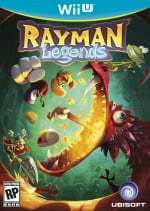 Hopefully Ubisoft just finds one of their designers or developers who can speak well to talk about their games. Mr. Caffeine was a disgrace, and last year they hired a comedian. Yes, she is a good comedian/actress, but that was clearly them trying too hard which makes them look pathetic. I don't need a celebrity MC up on stage to introduce everyone, just talk about your games and let them be the stars. I hope they show Rainbow 6 Patriots. Haven't heard anything about it in quite a while. How dare you sully the good name of Mr.Caffine. I'm supporting Ubisoft. Doesn't hurt that ALL those games look amazing. Not too sure about Watch Dogs, but the PS4 people seem to be excited for it. 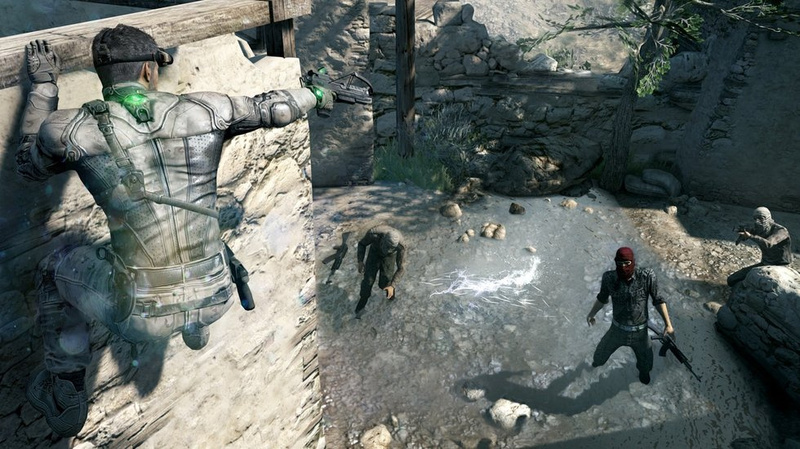 I would love to know if Ghost Recon Online is still coming to Wii U. A Wii U version of R6 Patriots would be awesome too. 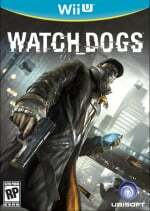 @ninja89 Lots of people have been going crazy over Watch_Dogs well before PS4 was ever announced. @Sony_70 I prefer Toby "Tobuscus" Turner instead. And besides, he's more entertaining (alongside Aisha Tyler). Well, Ubisoft E3 news is better than no E3 news, I suppose. This will be a nice birthday present !!! @Nintendo4Lyfe My top choice is Aisha Tyler who i think was awesome. Tobusccus was ok but seeing how it was there first time, maybe there interaction with each other will be better this time!